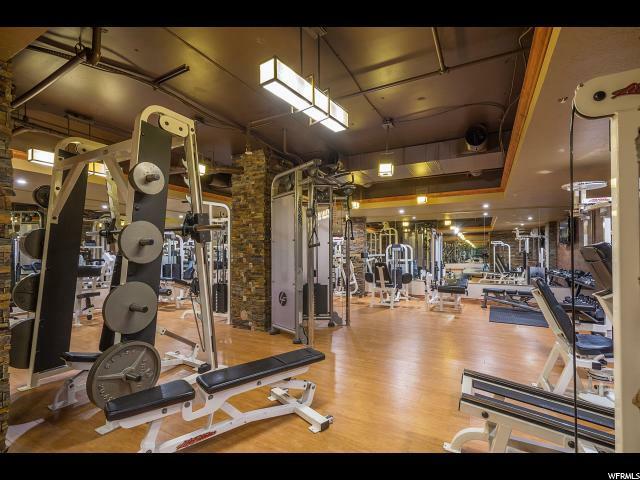 Top floor Park City Canyons unit overlooking amazing views of Park City Mountain Resort. 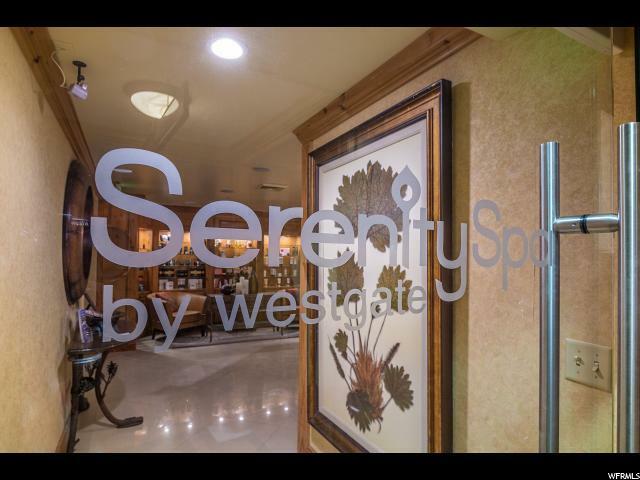 The perfect place to relax, and just steps away from world-class skiing. Vaulted ceilings in the bedroom that only the top floor provides makes the unit feel larger than most. 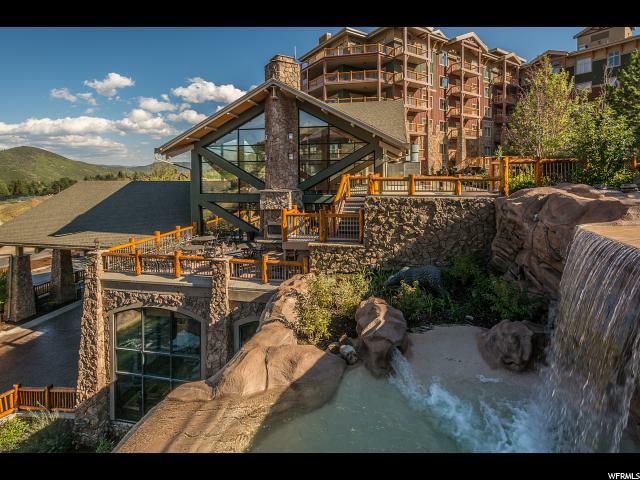 Perfect opportunity to own in the expanding Canyons Village at a great price. 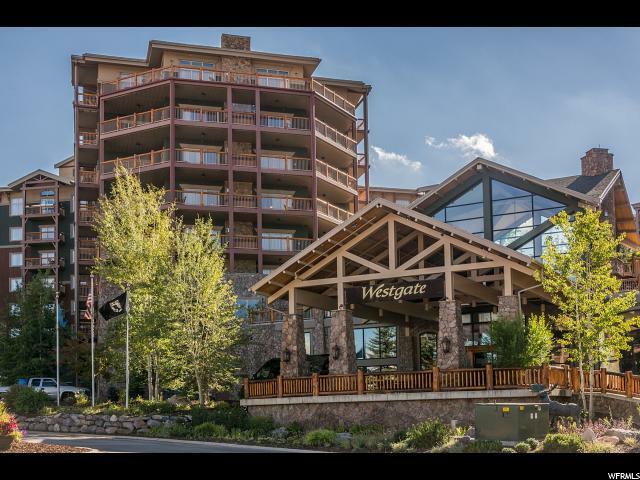 One of the most flexible ownership investments is right here at the Westgate Park City, along with the most extensive list of guest amenities in the area. Unit is sold furnished. Square footage figures are provided as a courtesy estimate only and were obtained from County Records. Buyer is advised to obtain an independent measurement.